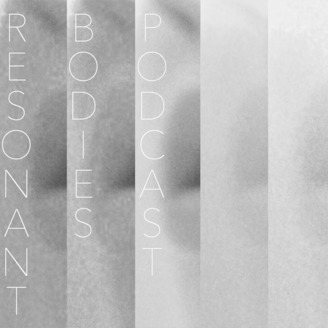 Resonant Bodies Festival director Lucy Dhegrae interviews vocalist from around the world to discuss singing, performing, curating, and more. 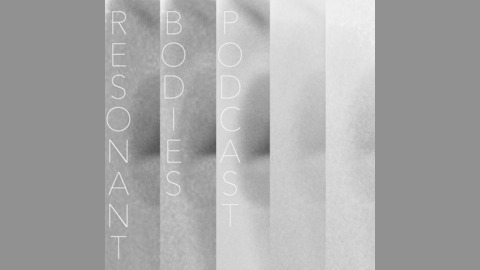 Resonant Bodies Festival, an annual Festival of contemporary and avant-garde vocal music is held in New York City each September. “In equal measures intelligent, playful, ambitious and moving” (New York Times) "young but already essential festival of new vocal music" (New York Times) "today’s most talented singers... seamlessly blend classical, avant-garde and indie-folk” (Feast of Music) "It’s an enterprise that wants and deserves to go everywhere, geographically and artistically, letting singers build 45-minute sets, with unpredictable results." (New York Times) The Resonant Bodies Festival is a one-of-a-kind opportunity to hear expert contemporary music vocalists present repertoire that feeds their passion. Presented over three nights, nine dynamic and unique vocalists curate and present 45 minute sets expressing their particular blend of musical tastes; the result is a one-of-a-kind opportunity to hear virtuosic contemporary music vocalists perform cutting-edge repertoire in New York City. Future seasons will expand the festival to new cities, including Los Angeles, Chicago, and Melbourne, Australia. The festival is directed by Lucy Dhegrae. In anticipation of the coming festival, our podcast spotlights each performer and delves in to their programming ideas and inspirations and establishes a year-round dialogue about what it means to be a solo vocal performer working in the medium of contemporary classical and avant-garde music.